The Good News of Jesus is the Bible’s theme song. Not only is Jesus the focal point of Scripture, but He’s also the center of history. 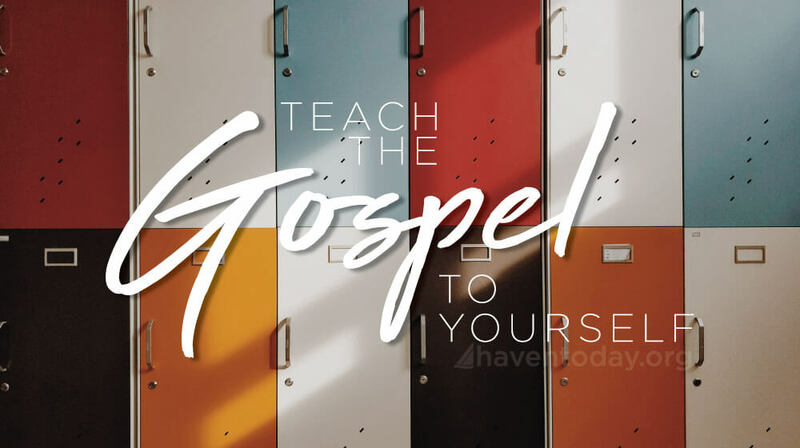 As followers of Jesus, we need to teach ourselves the Gospel. We need a daily reminder that Jesus is the focal point of everything. 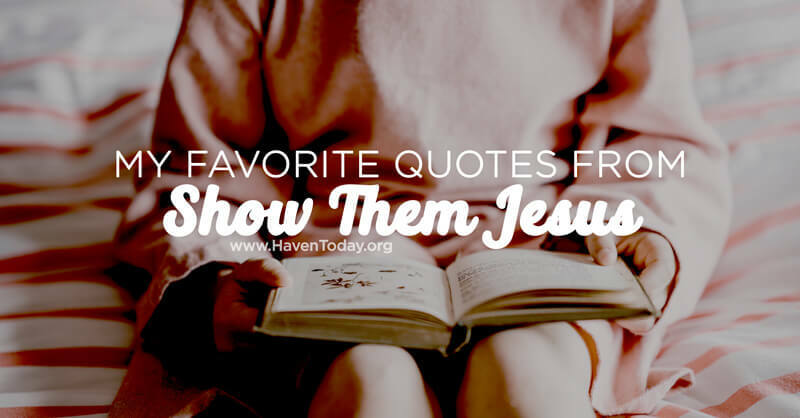 My Favorite Quotes From "Show Them Jesus"